Company also rolls out online courses to all staff. Publicis Groupe has changed its training offer for staff in leadership positions to encourage collaboration between all parts of the company. A spokesperson explained that previous programmes were limited to different parts of the business, but the new set-up would draw people from across the group, including creative, data, media, tech, client handling and user experience. Moreover, it is different for including a live client brief, for participants acting as both trainers and students and for having separate programmes for senior leaders and emerging leaders. The first edition of the senior leaders programme will take place in Berlin in March and will run for four months. The first edition of the emerging leaders programme took place over five days in London this month. Publicis Groupe has dubbed the programmes the Immersive Leadership Learning LAB (short for "Live Action Boost"). The company has also revised its training offer for all employees, giving them access to thousands of online modules covering every aspect of the business. The courses were previously only available to 20,000 of the group's 80,000 staff. It has also launched video lessons, which it has called "sprints". Each will cover a different subject, such as data, dynamic creativity and ecommerce, and is taught by the group's own experts. Publicis Groupe has not reduced the face-to-face training provided to employees, according to the spokesperson. 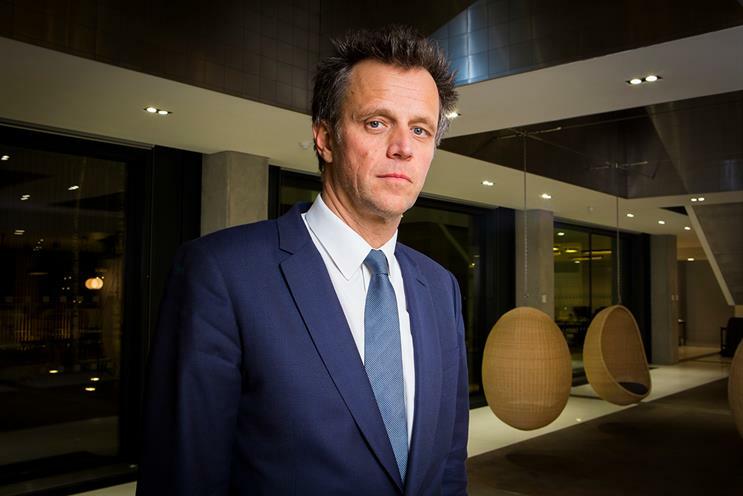 Arthur Sadoun, chairman and chief executive of Publicis Groupe, said: "Our goal is to become a connector that helps our employees learn more, share more and do more. Connecting employees globally to the power of knowledge and education is the best way to do that. When our people grow and embrace new challenges wherever they emerge, it helps us and our clients grow."